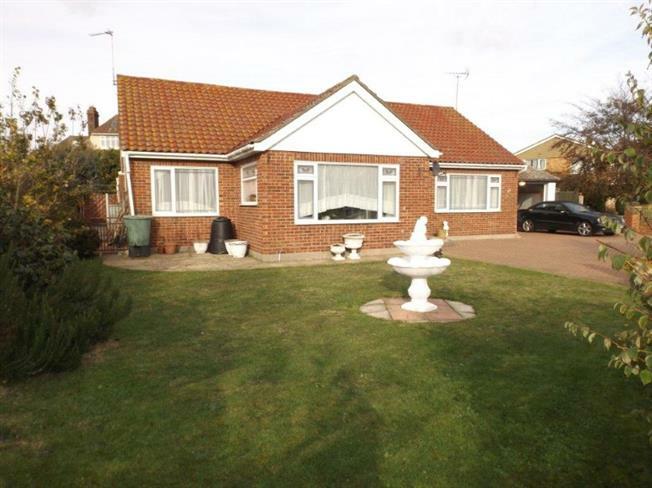 3 Bedroom Detached Bungalow For Sale in Clacton-on-Sea for Asking Price £330,000. Come and view to fully appreciate the size this three bedroom detached bungalow has to offer. Located on the outskirts of the Royal's development and within half a mile of local sea front and within a mile of Clacton town centre with it wide range of shopping amenities and mainline train station. The property features lounge/diner, kitchen, conservatory, family bathroom, garage, off road parking and enclosed rear garden. The property has also just been redecorated throughout so call to arrange your viewing. 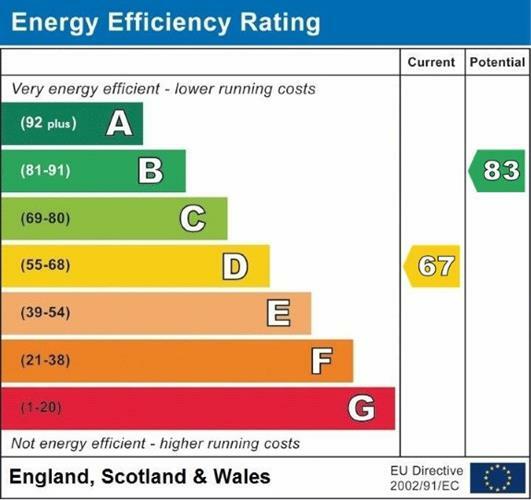 Double aspect double glazed uPVC windows facing the front and side. Radiator, carpeted flooring. UPVC back double glazed door. Double aspect double glazed uPVC windows facing the rear and side. Tiled flooring, tiled walls. Fitted units, single sink and with mixer tap with drainer, integrated oven, integrated hob, over hob extractor. UPVC patio double glazed door, opening onto decking. Double aspect double glazed uPVC windows facing the rear and side overlooking the garden. Laminate flooring. Double glazed uPVC window with obscure glass facing the rear. Radiator, tiled flooring, tiled walls. Low level WC, panelled bath with mixer tap, walk-in shower, pedestal sink with mixer tap.